Deuceswildgifts.com - Is online shopping eco-friendly? 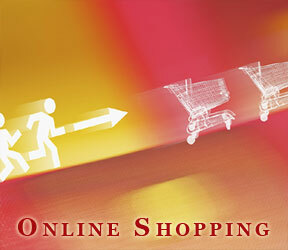 Online shopping is hailed for being convenient and time-saving. Yet, do the benefits outweigh potentially nonenvironmental-friendly side effects? Take product packaging, for instance. Goods purchased at retail outlets usually are delivered to stores in bulk, but those arriving at mailboxes or doorsteps often require individual packaging--resulting in greater waste, according to Fritz Yambrach, a professor of packaging science at the Rochester (N.Y.) Institute of Technology. "The product distribution system for Internet sales--similar to mail-order catalogues--normally requires more packaging material because the wholesale-retail system is circumvented," he points out. Further, even though consumers save gasoline by shopping online, most products still must be shipped--meaning energy consumption and pollution by society as a whole likely are not reduced appreciably. 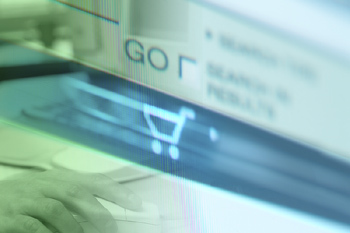 Ultimately, consumers will decide if the benefits of online shopping outweigh the detriments. So far, they are turning to the Internet mostly for research purposes. Four in 10 consumers research future purchases via the Internet, but less than two percent buy online. Additionally, anecdotal evidence suggests that children who wished to sit on Santa's lap needed to do so in person by visiting a mall or store. So, the man in the red suit, by drawing shoppers into stores and delivering presents in an environmentally friendly, reindeer-powered sleigh, may have been the "greenest" of them all.